Pink and White Round Posy. 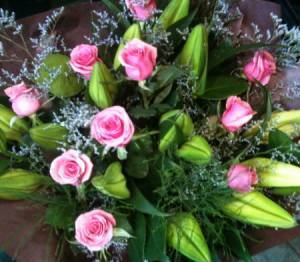 Rich pinks Colour Bouquet for all occasions. Warm Colourful Posy.Flowers Melbourne CBD. 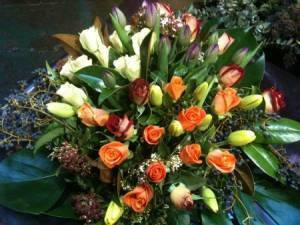 A Lovely Tulip Bouquet for gifting. 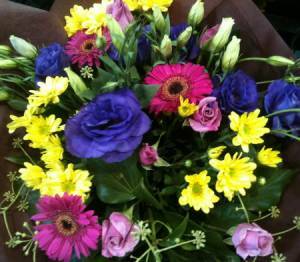 Bright and Cheerful Colourful Bouquet. 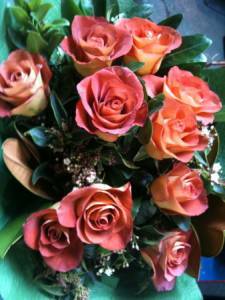 Flowers Melbourne City is Melbourne's premium online florist. 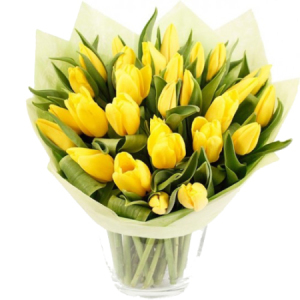 Whether you're looking for a bunch of tulips to brighten up your home or a bespoke bouquet for someone special, we guarantee we can help you put smiles on faces. 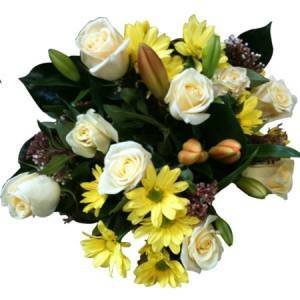 We specialise in flowers delivery Melbourne CBD, sending flowers throughout the city and inner suburbs. 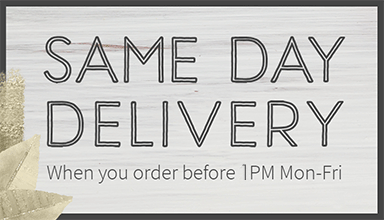 Order before 1pm for guaranteed same day delivery! 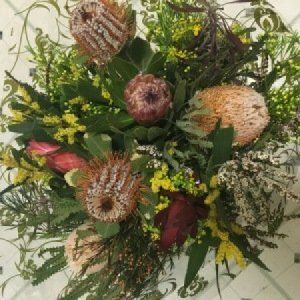 Since 2000 we've been catering to Melbourne's many flower lovers, bringing beauty into businesses and homes all over the city. 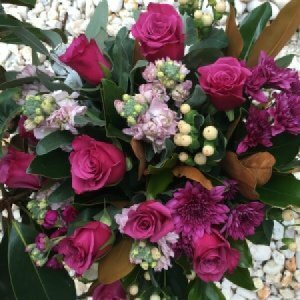 Lisa and her team have the knowledge, skills and experience to create any flower arrangement you desire. 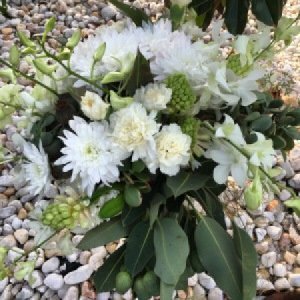 Using our experience in floral artistry we create beautiful arrangements flowers, foliage, herbs, ornamental grasses and other botanical materials. 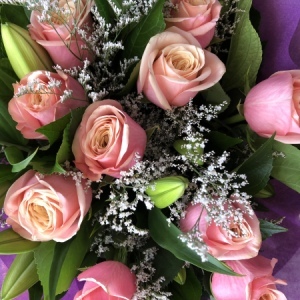 Our experienced florists create new bouquets on the daily, and send them out fresh, directly to you. 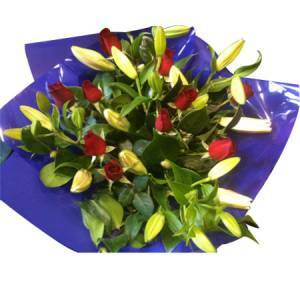 We can send flowers as a gift them straight to the person of your choosing, complete with custom wrapping and your choice of extras. Add champagne, chocolate, a teddy bear or any of the options on our site to your order. 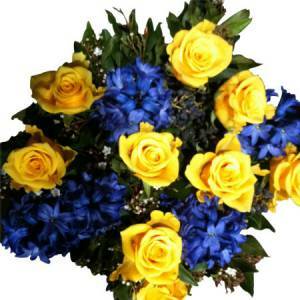 What better way to say "I love you, and I appreciate you" than with a beautiful bouquet of flowers. 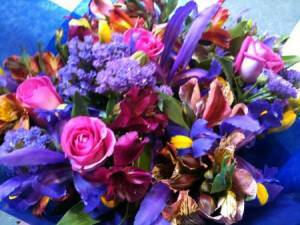 Impress the people you care about with one of our floral arrangements, or treat yourself and brighten up your own day! 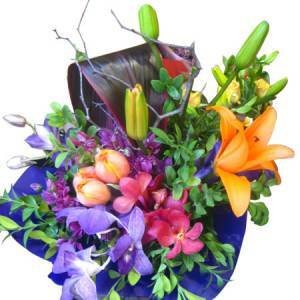 Get flowers delivered to your loved ones all across Melbourne, and delight them with a surprise flower delivery. Flowers are for everyone, and we love sending them to people for you. It's what we do best. 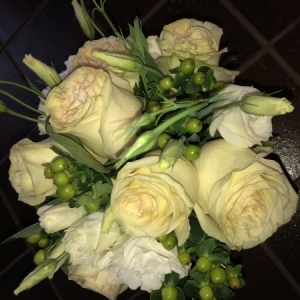 We offer custom bouquet and flower installations for weddings. 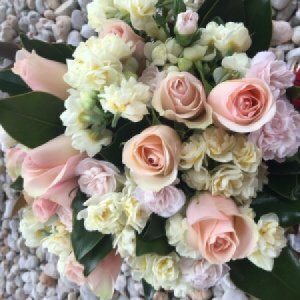 Get the flower arrangement you've always dreamed of designed personally for you and add something brilliant to your special day. 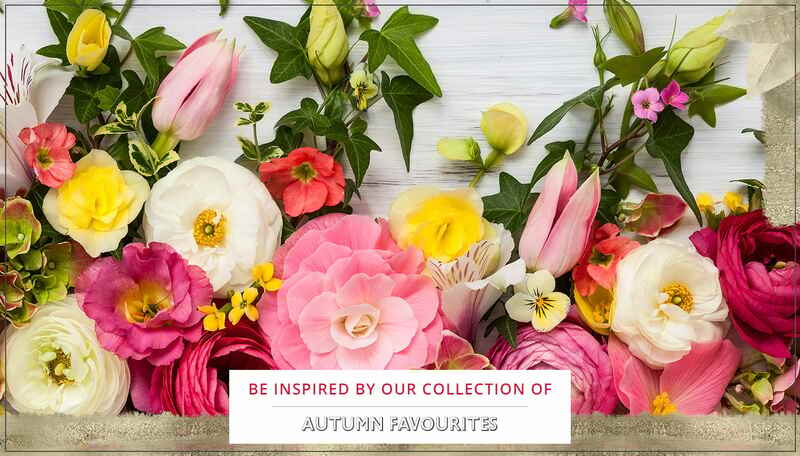 Choose from a wide range of fresh Melbourne market flowers and create an arrangement for your reception's tables, an archway or hanging installation for the ceremony, and flower crowns for the bridesmaids. 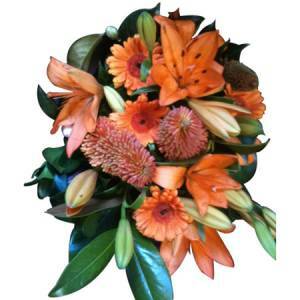 We offer wedding flowers delivery Melbourne wide. 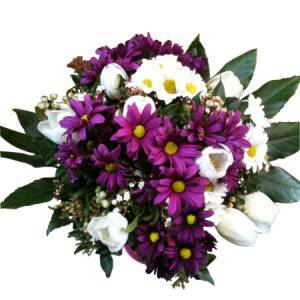 See our wedding flowers gallery here. 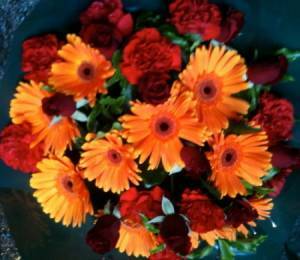 We also create custom arrangements for corporate functions, offices and receptions. 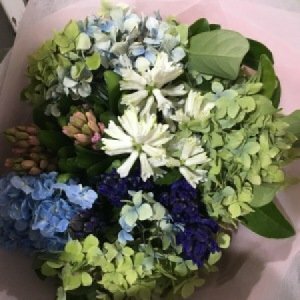 Order decorations for your office and brighten the space for everyone, or allow us to create a flower bouquet for your reception. 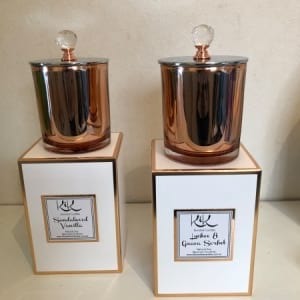 We can also supply vases and deliver regularly based on your needs. 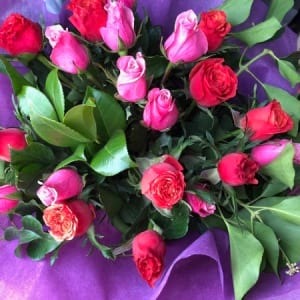 Choose from one-time, daily, weekly or fortnightly flower deliveries and bring the joy of long-lasting blooming flowers into your business today. 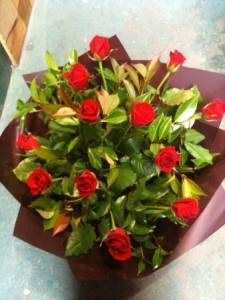 We're Melbourne's first choice for flower delivery Melbourne CBD. We're locally grown and operated, built up right here in Australia's cultural capital. 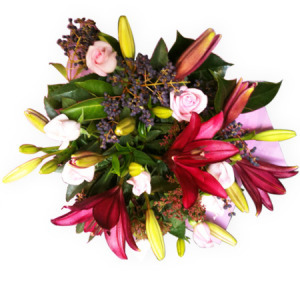 All orders through us are built fresh on the day by our talented florists, and sent to you straight from our store. Being an online-only store, we don't have to deal with all the frills of brick and mortar and can focus on providing you with a service that is fast and fantastic. So make someone's day just that little bit special. 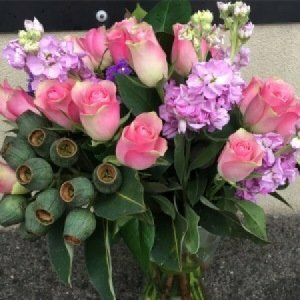 Order today and get orders for flowers Melbourne CBD free delivery included, and same day delivery on orders made before 1pm.